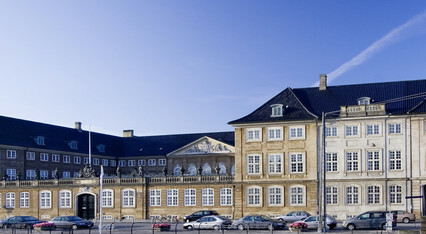 The National Museum is Denmark's largest museum of cultural history. Vikings, golden horns, mummies - and the best open sandwiches in town. 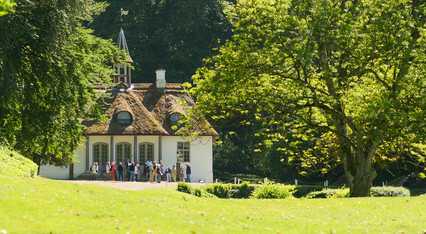 Visit Old Denmark - Open Air Museum just 30 minutes from Copenhagen. 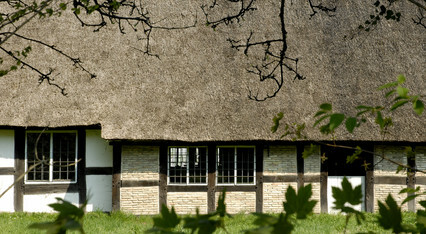 Explore traditional rural buildings, historic breeds of animals and beautiful historic gardens. Find out when the museum is open here. 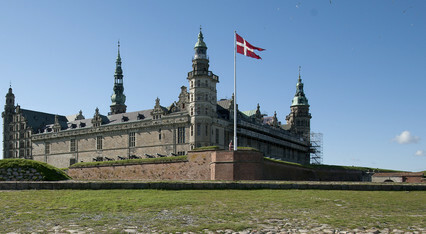 Kronborg is a world-class renaissance castle. 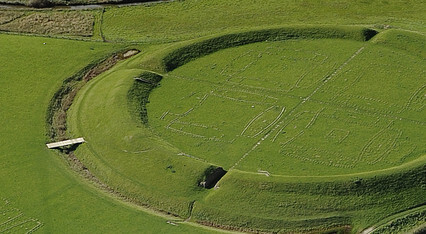 The castle is home to Holger Danske and Hamlet. Visit the castle which is on the UNESCO World Heritage List. 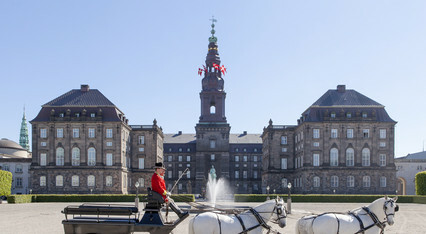 Christiansborg Palace is the Queen's workcastle and the frame around her official role. Visit the entire castle, the stables and the ruins. Full of cannons, gunpowder and flying bullets. 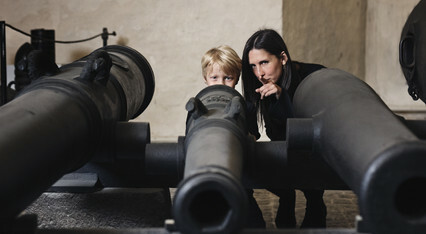 A military history museum in Copenhagen, where you come close to the wars of Denmark. 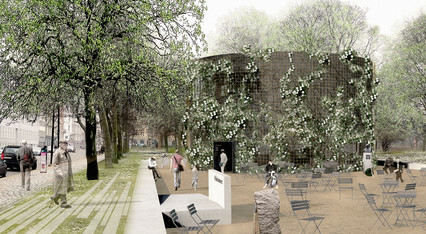 The Museum of Danish Resistance is closed due to a fire in 2013. A new exhibition building will rise on the same spot and is expected to open in 2020. The Danish Music Museum in Copenhagen. 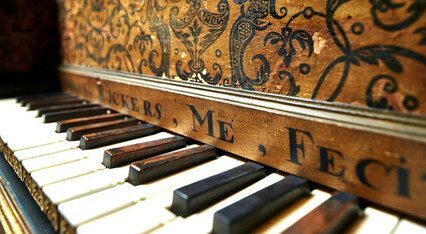 A world of Instruments at the Music Museum. 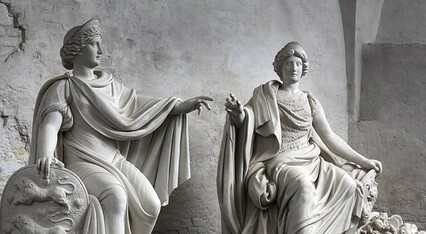 A museum with stone sculptures and plaster models in Christian 4. 's brewhouse at Slotsholmen in Frederiksholms Kanal in Copenhagen. 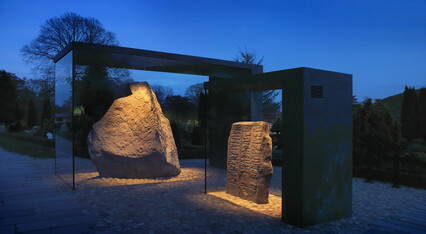 Immerse yourself in the story of the Danish Viking kings at Royal Jelling. Free admission. 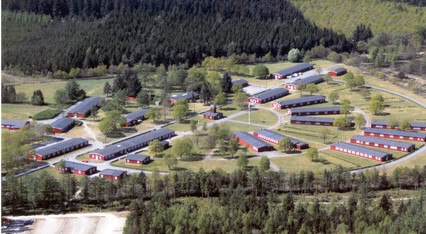 Visit the previous prison camp. Experience the life of political prisoners during the German occupation of Denmark. The Victorian Home is located close to the National Museum. 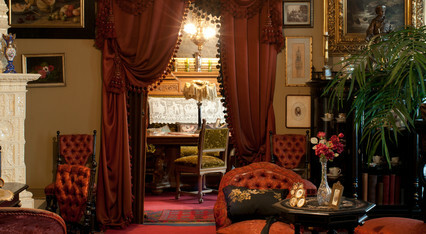 It was furnished in the years 1890-1914 in the Victorian style. 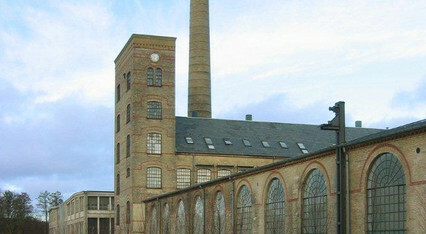 Visit Brede Works. Try and work with a machine. Interactive exhibition. The Active Ticket. Old factory buildings located amidst beautiful nature. 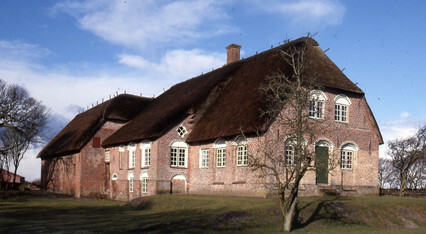 Brede Manor was built in 1795 as the country residence of the owner of Brede Works, Peter van Hemert. The decoration of the inside of the building was by court decorator Joseph Chr. Lillie. The hermitage is the kings' hunting castle. Visit the castlethat was the setting of the kings' hunting in the Deer Park and intimate hunting dinners. 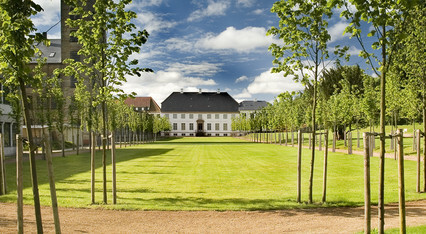 Liselund is a Romantic garden with palace and garden monuments. 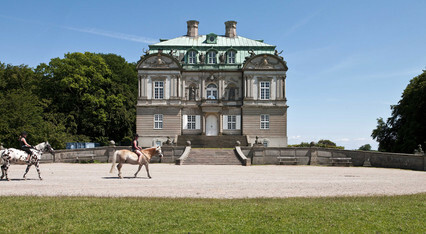 Liselund’s neoclassical palace was built in 1792. Visit the Sea Captain's House on Rømø. Furnished in the 1700s. Once belonged to an old Rømø family. See the whale skeleton. The National Museum’s ships include the Lightship Gedser Rev, the galeas Anna Møller, Bonavista and the Sloop Ruth. 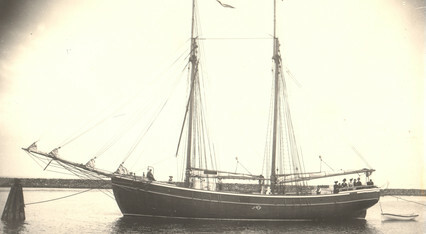 In addition, Fulton is the National Museum’s camp school ship. Trelleborg gives you the experience of the Viking Age, and offers opportunities for acting like a real viking yourself. 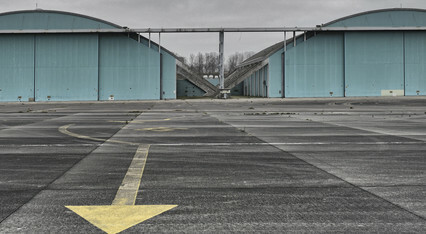 Open military storage at Airbase Værløse. Get close to tanks and cannons in very special surroundings.